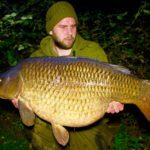 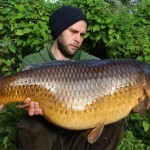 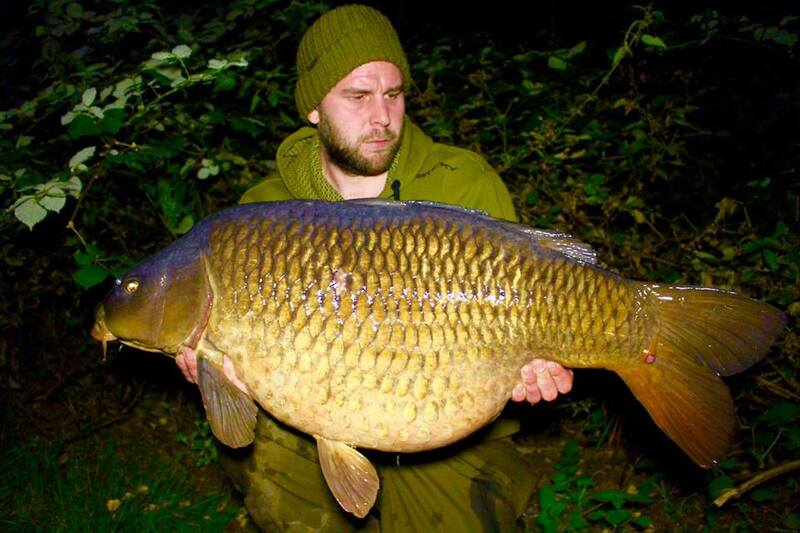 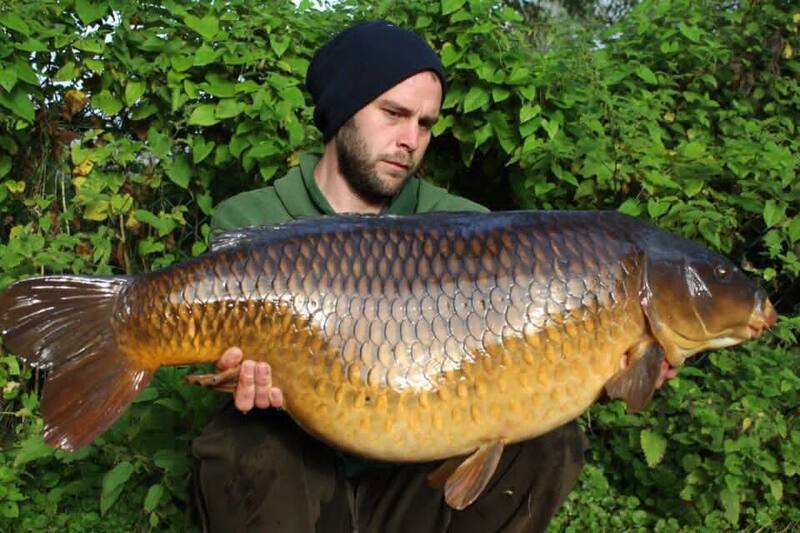 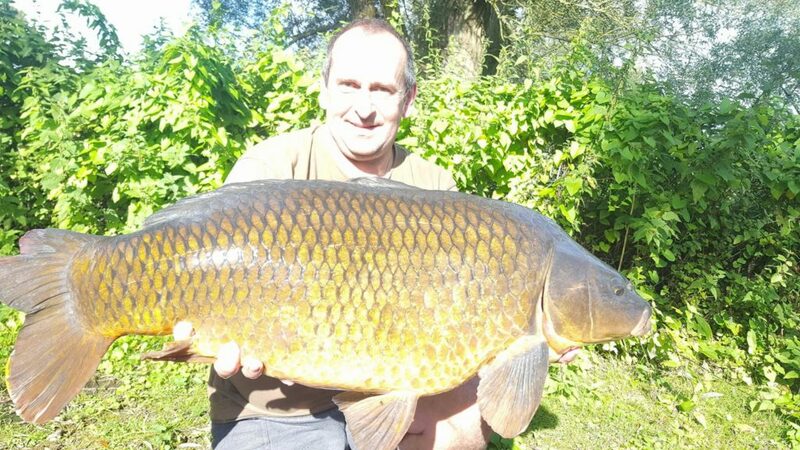 The largest common carp in the lake was caught in June 2017 by Gavin Skipper at a weight of 55lbs, making it a new lake and fishery record, and also bringing the Norfolk carp record to the Nunnery in the process. 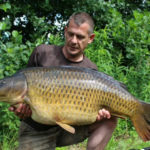 Additionally, there is a second common carp in the lake which also weighs over 45lbs, a third common that also weighs over 40lbs, and three other different common carp which weigh mid to upper thirties. 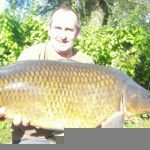 As well as all the big commons, there is also a much sought after, but extremely difficult to catch, leather which tops 40lbs, several mid to upper thirty pound mirrors and a healthy number of other 30lb plus fish are also present. 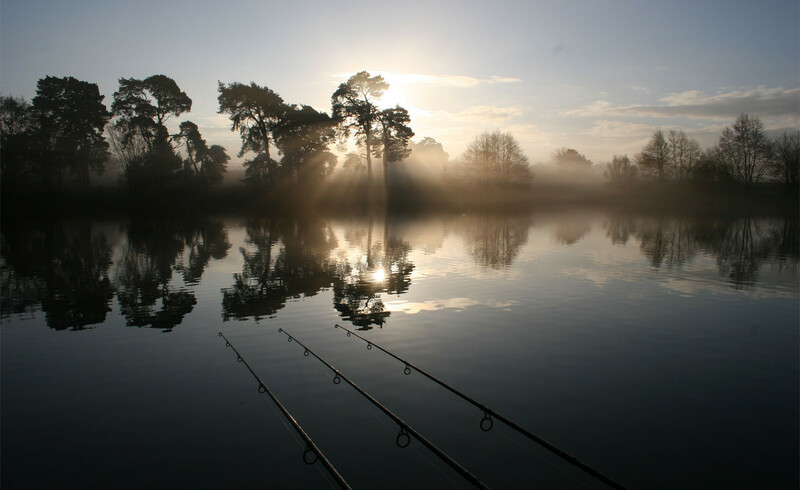 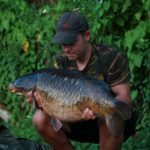 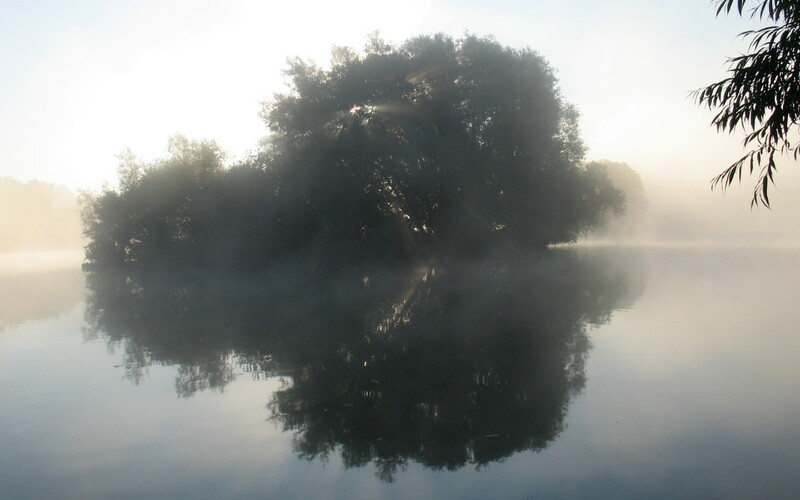 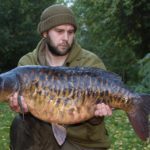 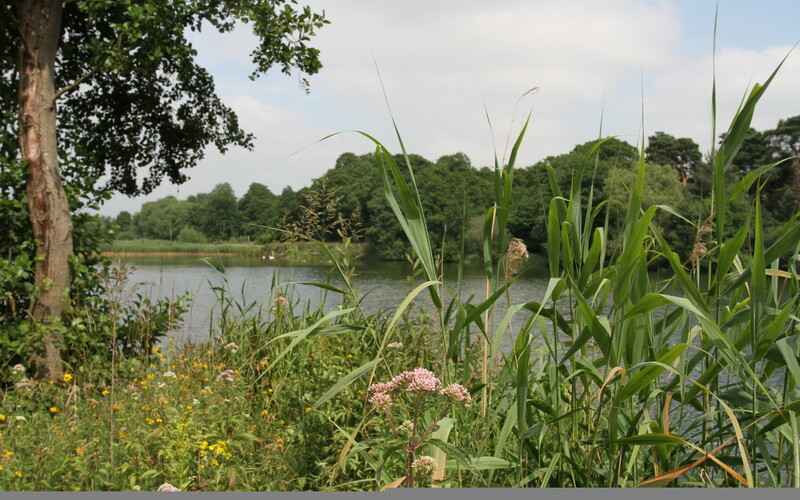 Annual introductions take place of hand picked top quality 20lb plus fish to ensure the lake has a healthy future, which all combine to make the Top Lake one of the premier big carp waters in Norfolk. 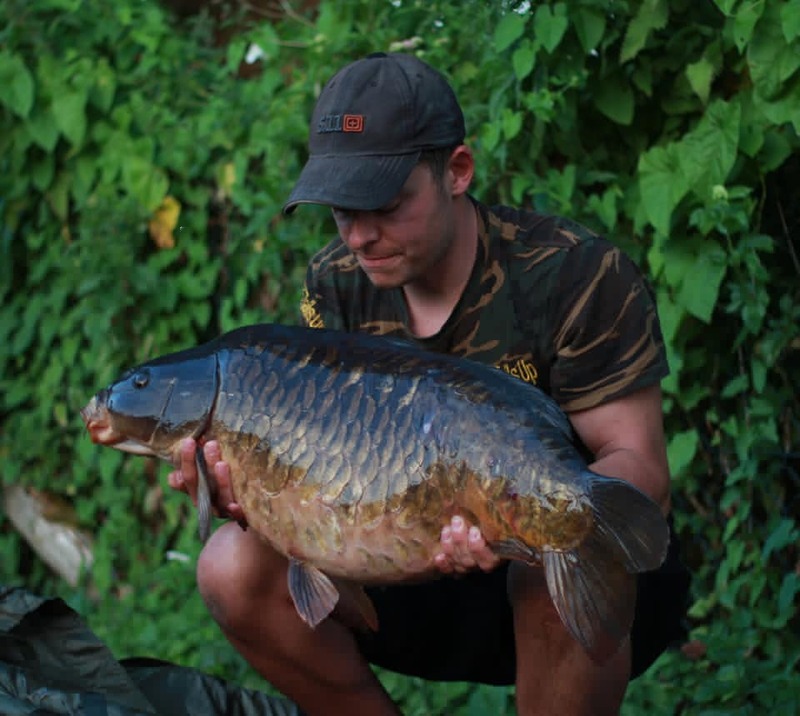 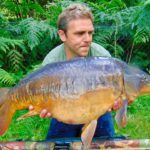 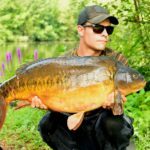 The Top Lake is a demanding and difficult water to catch carp from with any consistency, and each season sees numbers of its residents go uncaught. 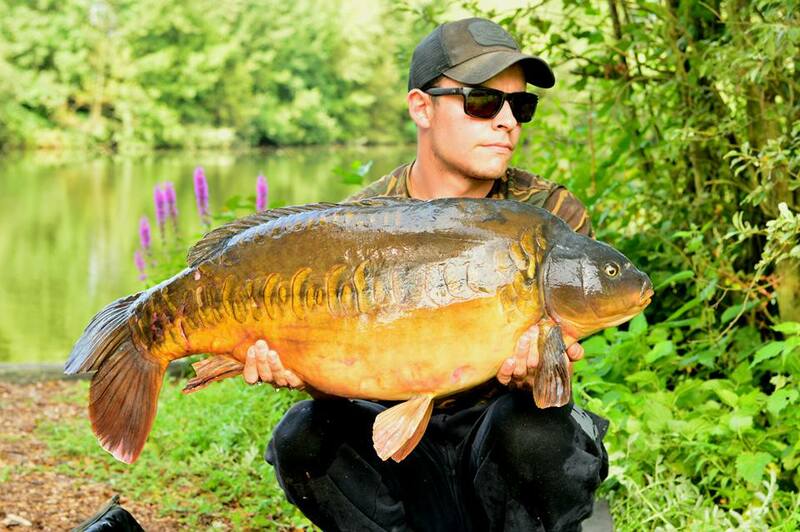 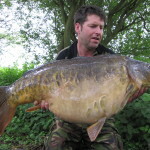 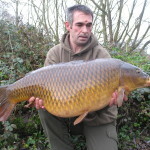 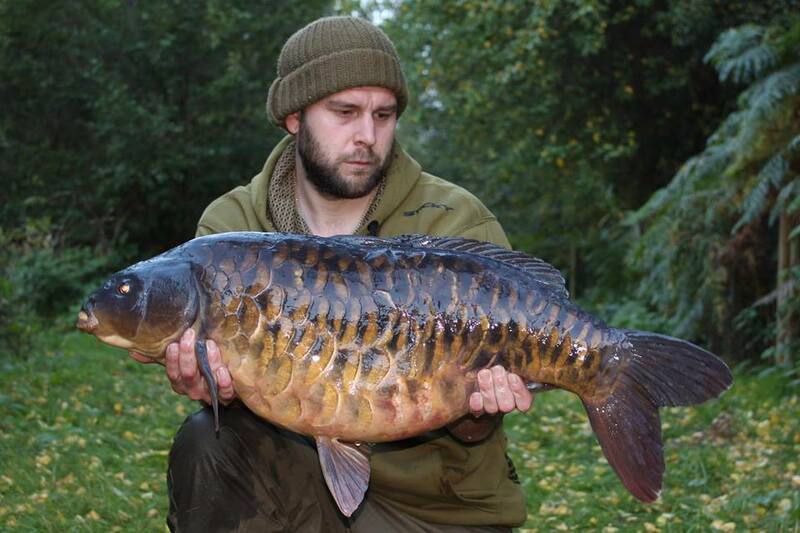 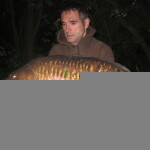 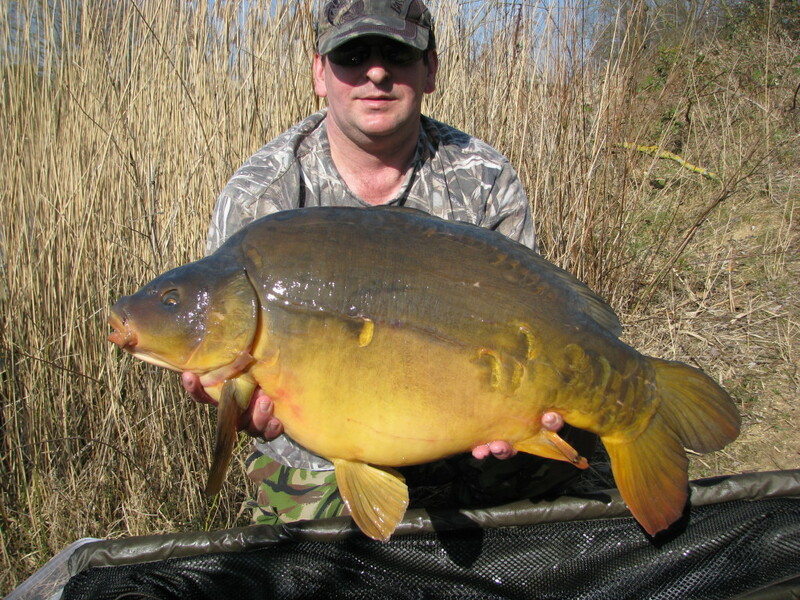 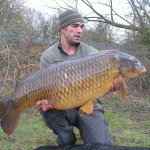 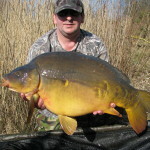 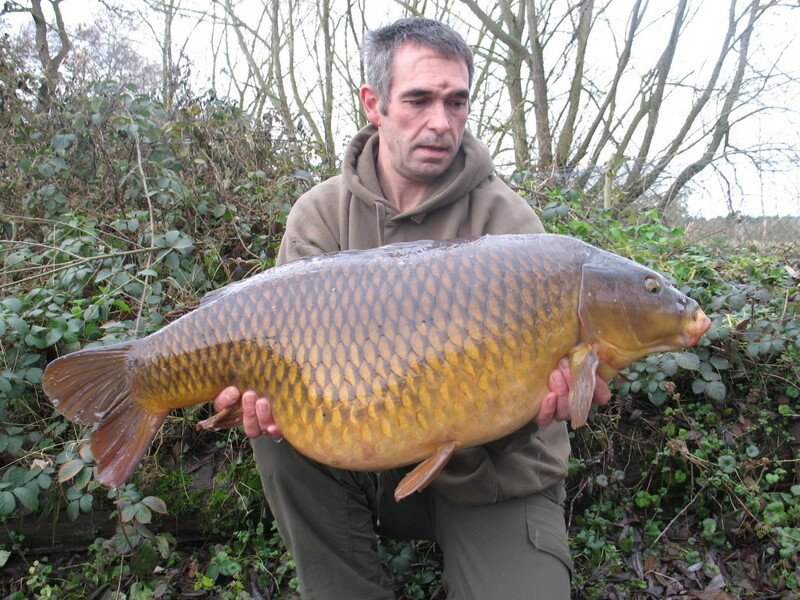 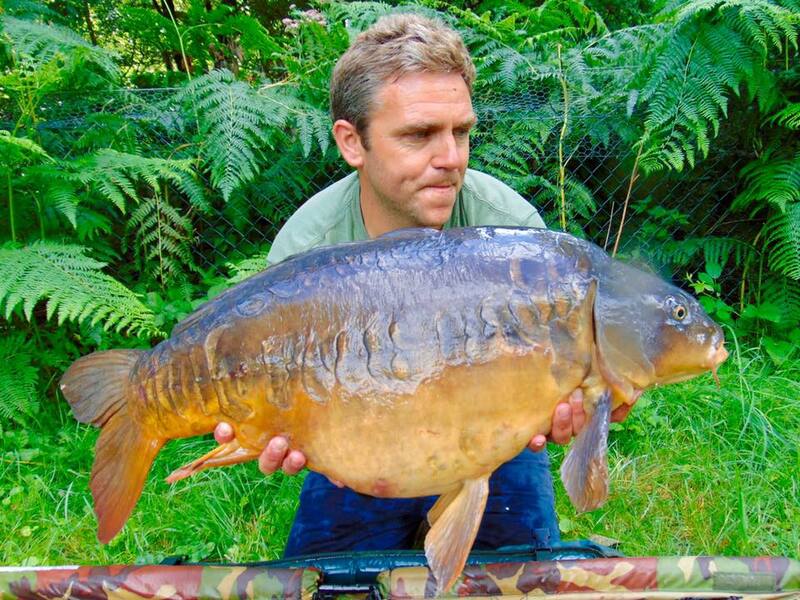 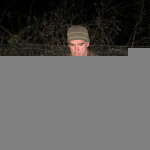 Our gallery below displays just some of the carp presently in the Top Lake.